Kenya is expecting 15 percent growth in tourist arrivals from India in 2019, mainly driven by various promotional activities, easy visa process and good connectivity. In 2018, 1.25 lakh Indian tourists travelled to Kenya making the country the 5th largest source market, Kenya Tourism Board (KTB) director of market development Jacinta Nzioka told PTI here. 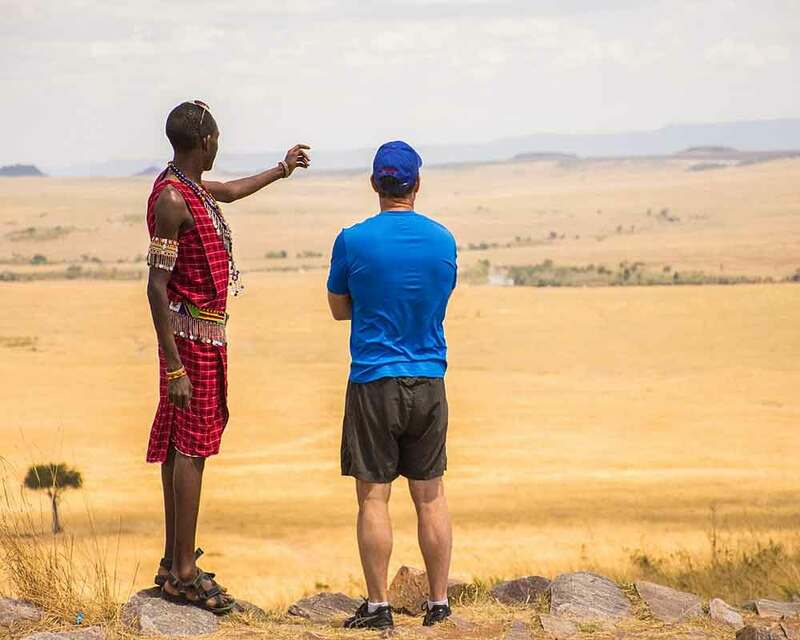 United States of America (USA) is the biggest tourism source market for Kenya with 2.25 lakh travellers, accounting for 11.12 percent market share, followed by Tanzania with 10.48 percent market share, she said. Uganda and UK are at the third and fourth positions recording 2.04 lakh and 1.84 lakh arrivals, respectively, she adding that China is on sixth position with 81,709 visitors to Kenya. Indians, she said, are among the highest spenders in Kenya as well compared to other countries. Further, she said that 66 percent travellers from India, who travel to Kenya, are from Delhi, Mumbai and Ahmadabad. Going forward, KTB is planning to focus on promoting Kenya as 'Bleisure' the combination of leisure and business tourism for an Indian travellers in big cities including these three, she added. Talking about visa process, she said, it has been made easier and have online applications facilities which takes 48 hours to be approved. Alternatively, a traveller can get also visa upon arrival at the airport, this is manual application, she added. Further, she said, KTB is collaboration with the local travel agents for affordable packages, conducting roadshows and facilitating support and access for Bollywood film makers into Kenya, she said. Also good connectivity which provides ease of aces to Kenya through the national carrier, Kenya Airways, that flies twice daily from Mumbai to Nairobi will also help enhance the tourist footfalls. Airline carriers such as Ethiopian Airlines, Etihad Airways, Emirates Airlines, Air Arabia, Qatar Airways further support this with indirect connectivity to multiple cities of India to Kenya, she added.